*A broken heart heals better when a new love is applied to it. *Your children will ask a million questions that you likely can’t answer. Never make up stuff and don’t lie. They will eventually find the truth. You are more likely to be forgiven for being uninformed than for being a lying weasel. 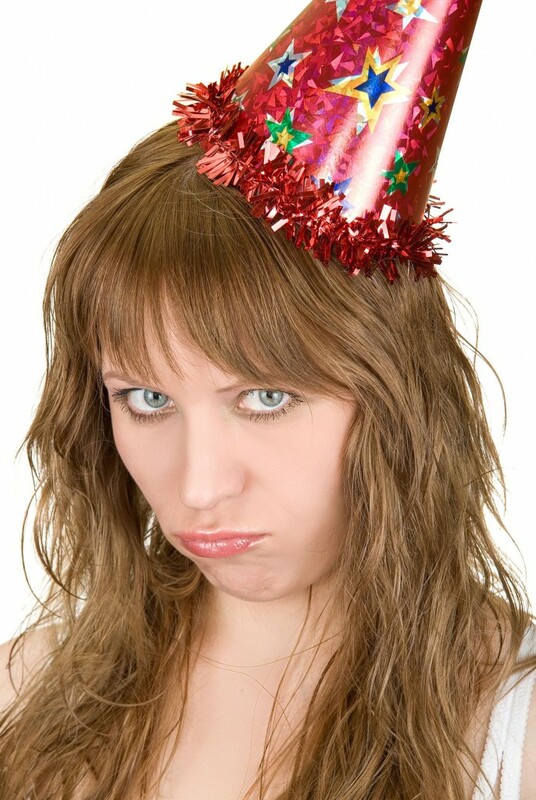 You keep hoping each new year will be magically better, but enter it with the same dreary friends, and same weak effort. If you want a better result, you need to have a better strategy and effort. Much better! *If your mother still talks to you, after your teenaged years, you owe her immensely! At the very least, you need to grow up and prove that not beating you to death was the right call. *Do not cry about getting your nose whacked, if you insist in sticking it in other people’s business. The value of an idea has has nothing whatsoever to do with the sincerity of the man expressing it. Your heart hungers for understanding, for meaning in life. Open your eyes and look around you! for all its darkness, the world is still filled with beauty, with nature, with other people as eager to be touched and loved as you are. Walking with eyes downcast won’t let you find them. The stars aren’t lying on the dirt, in case you never considered that, and neither are those you need! Look up and find the heavens, the hearts of others, and your own needs. *If we could burn our pain and emptiness we’d stay warm a thousand years. *Funerals are a chore. Either the deceased died too young, or hung on way too long to please anyone. Social convention frowns on any honest display of feelings at such a time, especially of happiness! Perhaps the best course is holding an Irish wake: a modicum of dignity and plenty of beer. The truth is less hurtful when everyone is half drunk. 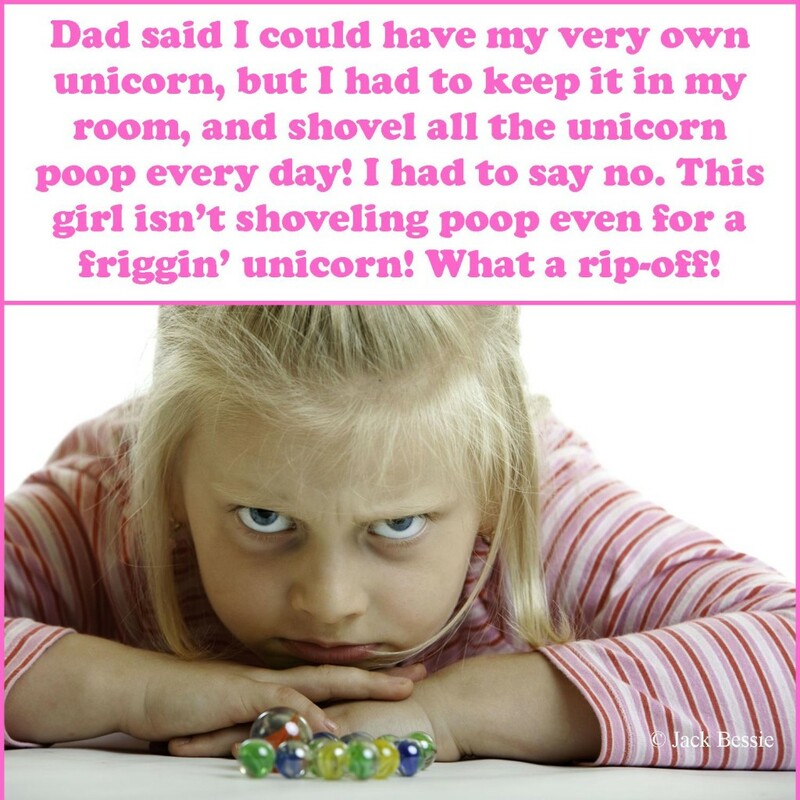 Who knew that magical creatures poop?! Genius Dad? *You bring your talent with you to each new life but your character must be scrounged up and assembled on site. Thank God for your talent, and blame yourself for your character, especially if it’s a crappy one. *People hate change, although they will pretend they want new things. In light of this, it takes either a very brave or a completely crazy person to blow up the status quo and try to build something new. 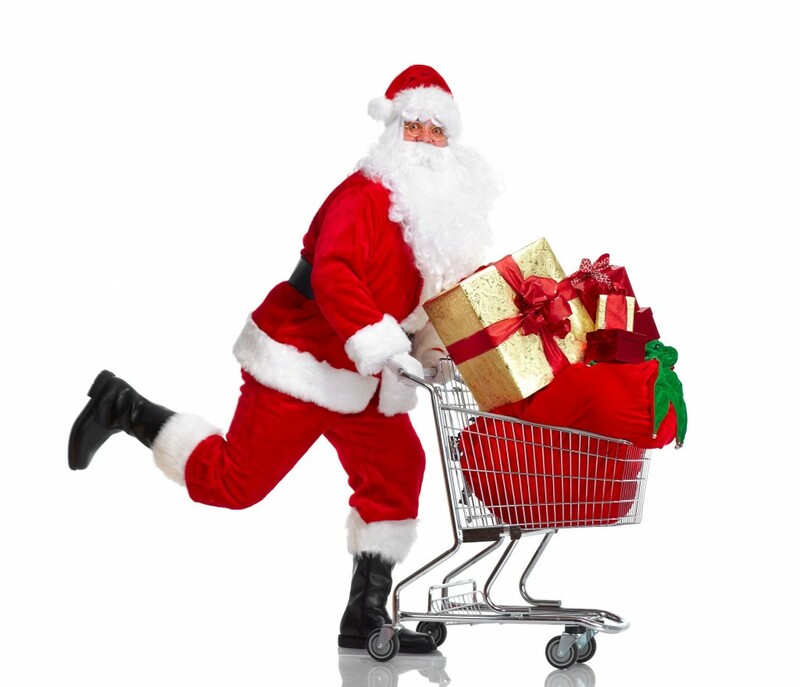 Does Santa ever vow to lose weight as a New Year’s Resolution? Just curious…. *You wish Santa was real but know the truth. Do you understand this also? Santa can be real if you are willing to make it so! Do you have the heart to do that, for others, or will you just sit and complain? *Do you remember wishing for some special toy, and then being disappointed Christmas morning when it wasn’t there? It still hurts to recall, doesn’t it? But in a sense, that was just good practice for the disappointments of life to come. There are always worse ones, than not getting a toy! The secret to dealing with a child is to not be its parent. Every year I wish for a cute, naughty elf, a willing tart to keep me warm as the snow flies. Every year, I get disappointed. That’s likely fortunate, because at my age, one would probably be the death of me! Of course, I can’t imagine a better way to go….